McCurry would be a starter for the me. The sharp corner forward is a natural forward and on his day can be the best in the country. He gains confidence with game time so the more games he gets the better for Tyrone. Mickey Harte though he thinks otherwise. Mattie Donnelly should be in midfield where he belongs. The trillick man has a good engine and he's a handful when he gets running on the ball but he's certainly not as effective in the full-forward line. He has struggled to make much of an impression over the past few games and its clear he is not happy in the position he's playing. He needs to watch his fustration come Sunday because Donegal will try to expose this. McCarron would be a starter all day like him or loath him he's a good footballer and is one of the most consistent man markers in the game. Not sure why he's not starting but I would be expecting him to feature. Justin McMahon right half forward position but playing sweeper like he always does. Experienced head and one of the best readers of the game he should be starting all day long while he's still able. 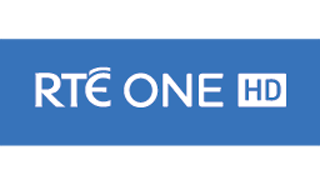 Donegal offer height and physicality and Tyrone need to be able to match this. Cathal McShane & Conor Myler would be great assests to come off the bench and would have the legs on Donegal. Mickey Harte has done Tyrone wonders from he started but his tactics and tactical awareness of the past years has declined. Last year he fielded the same team against Mayo than against Donegal previously where some of those players barely touched the ball. I enjoyed the ruthless Mickey Harte who gave everyone a shot if you weren't on your game. Now he seems more content with a select group of players. Against Derry last day out he substituted Kiernan McGeary for his clubmate Frank Burns which made no sense to me. Tyrone scoring one point from open play didn't require a defender they required a forward. Mickey's obsession with a defensive strategy has lead to a weakening attack. I spoke before how Tyrone need scorers this year if they are to progress further than last year and so far I haven't seen it. Donegal do bring out the best in them though and we hope they can find scores from play or it will be a long day in clones. Donegal are seeking revenge for last years championship whereas Tyrone are seeking revenge on Donegal for their last beating - makes for a gripping match. If Mickey harte doesn't play the best team available he will lose this game and comes to realise this during the qualifiers. 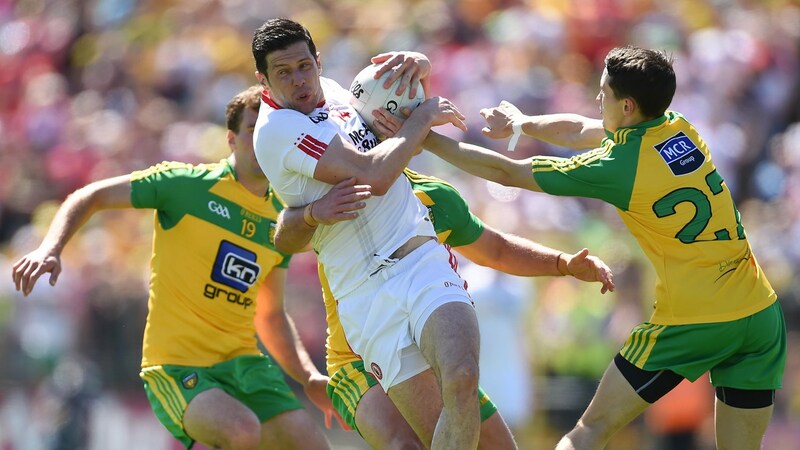 Its last chance saloon for Tyrone they have to go for it anything less they will beat. MacNiallais has left Donegal for the states and this could turn out to be pivotal. It all comes down to hunger. 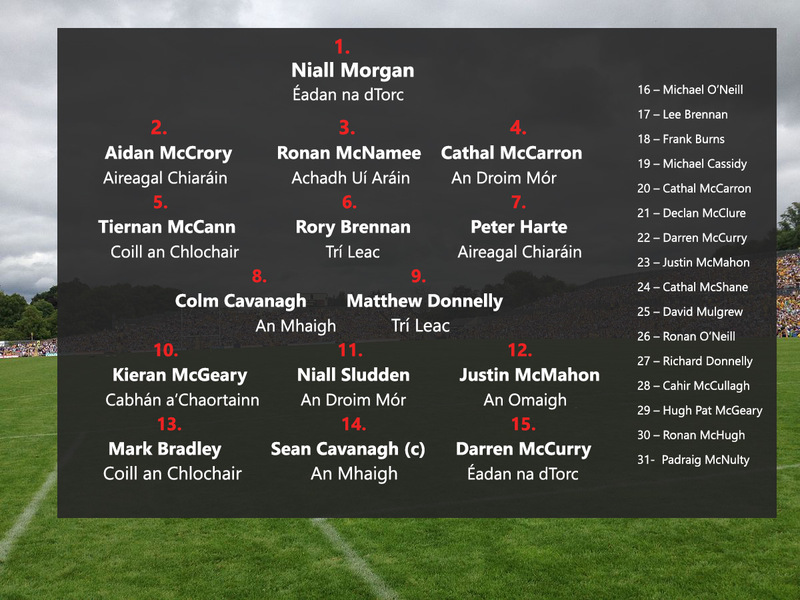 On the evidence to date and with current Tyrone team selection Donegal look the likelier but expect retaliation from Tyrone, Tyrone to take it.